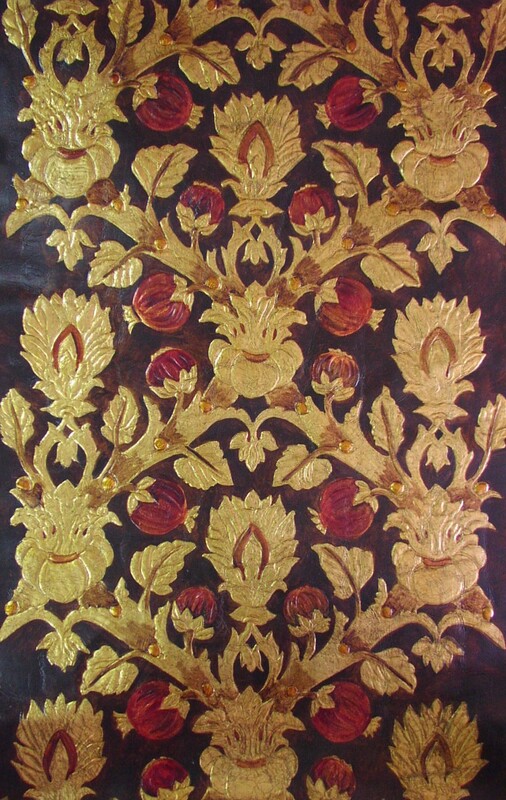 Luston Goudleder (pronounced 'Lewt-Son-Howt-Leeder') is a manufacturer of gilded leather in the Flemish-Spanish tradition. 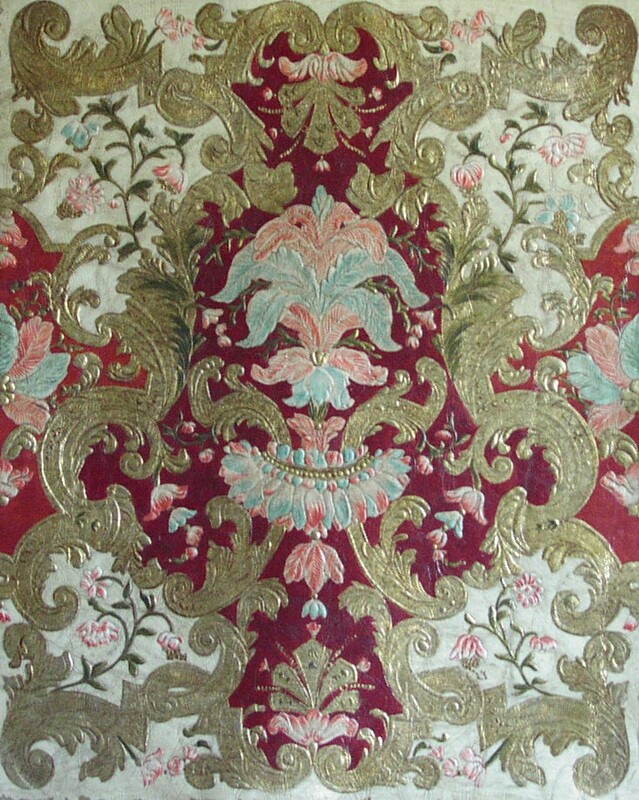 This product traces its decorative lineage back to 17th century Spain, Belgium, and Holland (the Low Countries). 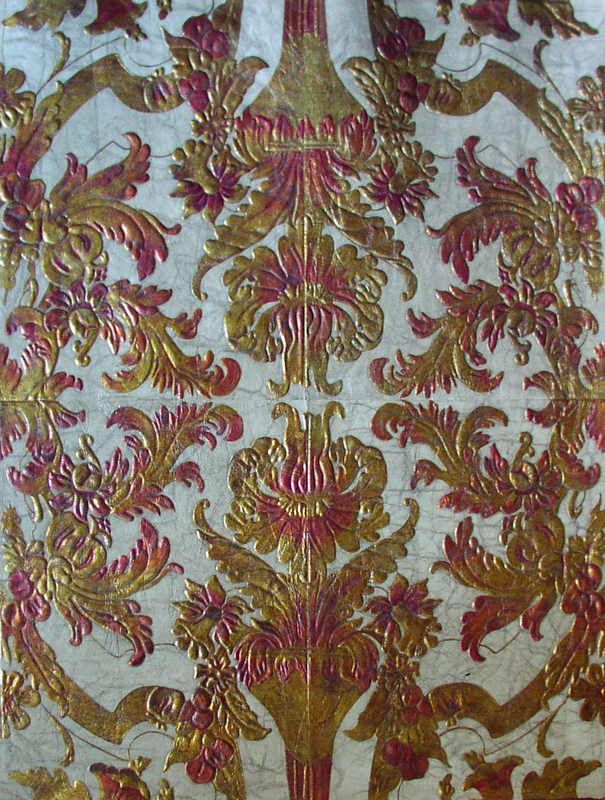 The latter were part of the Spanish Empire and the decorative arts in the Low Countries borrowed extensively from the Spanish decorative tradition during that period. 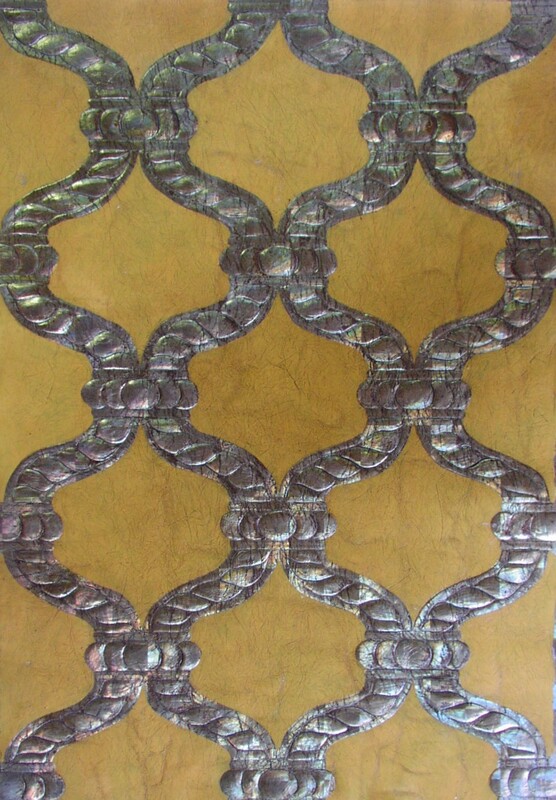 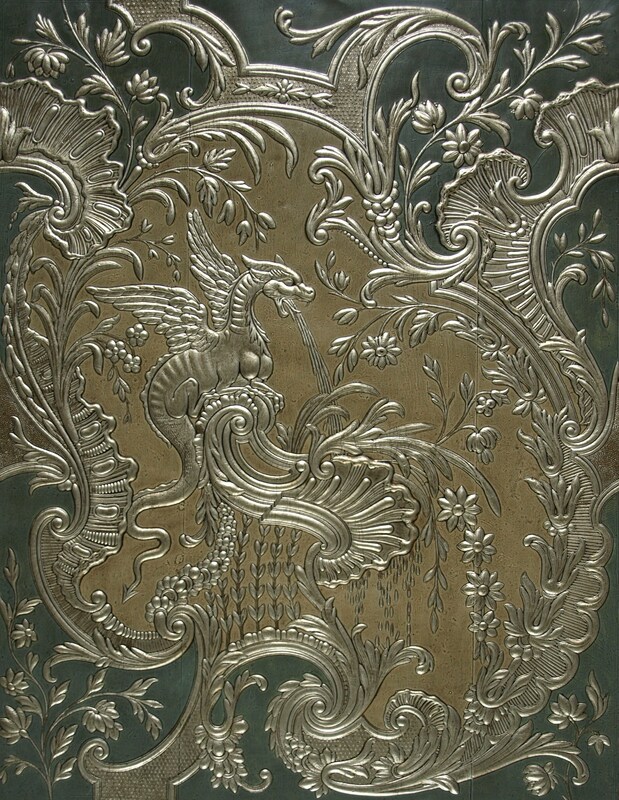 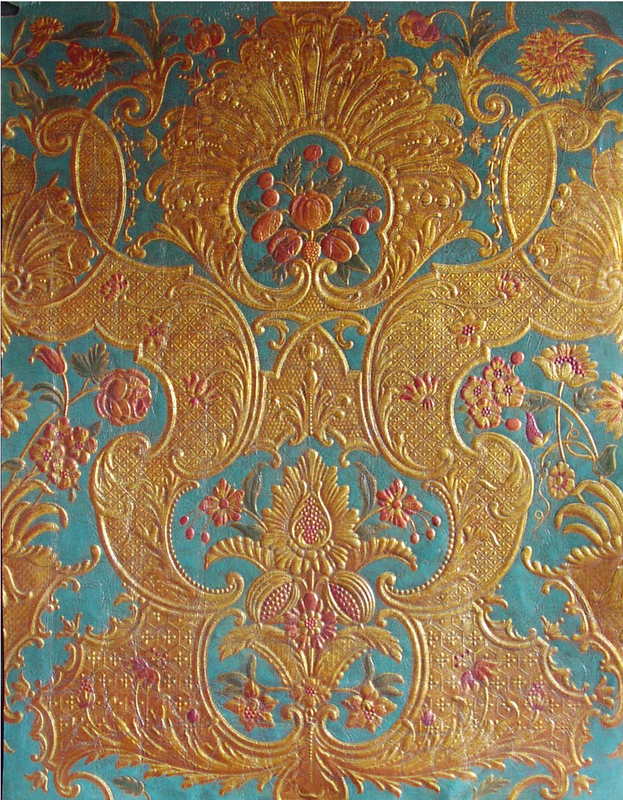 The Lutson Goudleder company began its research in the reproduction of the age old art of gilded leather in the 1980's. 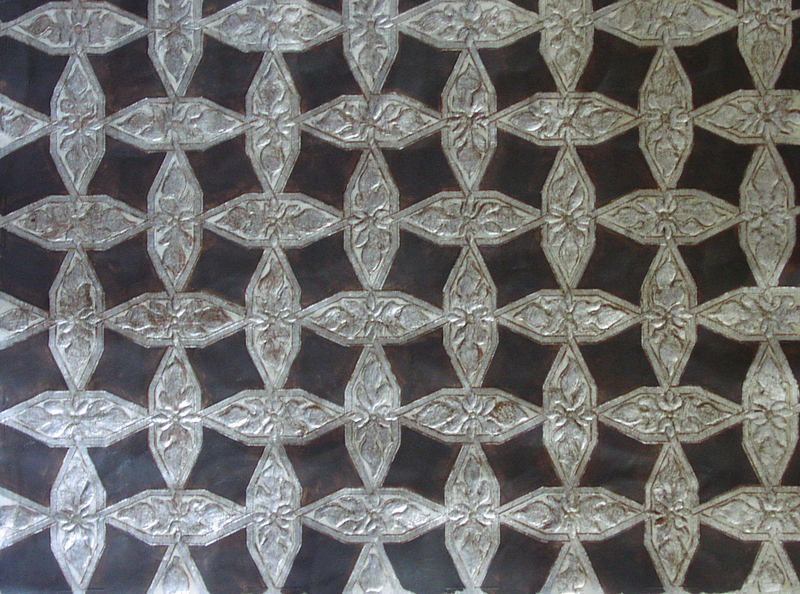 As it had been nearly 100 years since the material was commercially fabricated, many years were spent in rediscovering and refining the methods of its production. 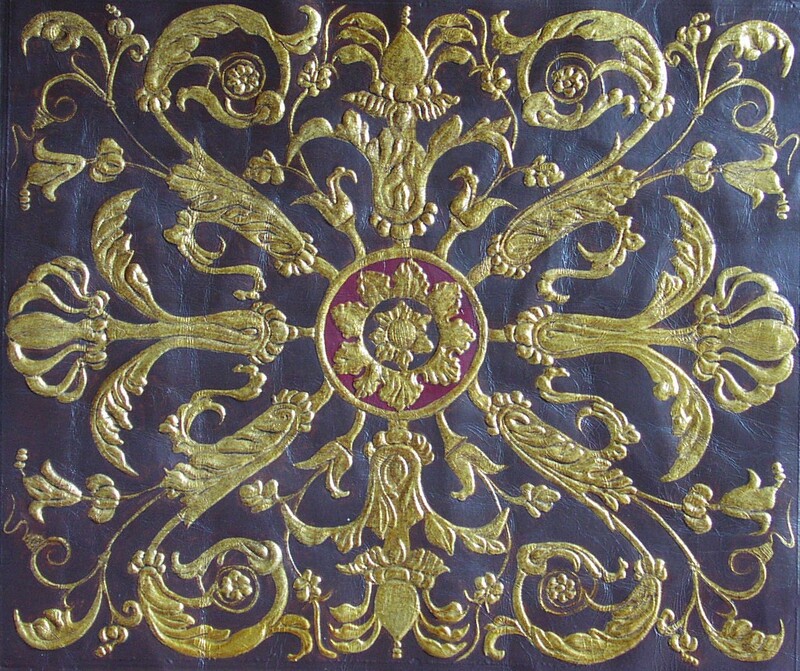 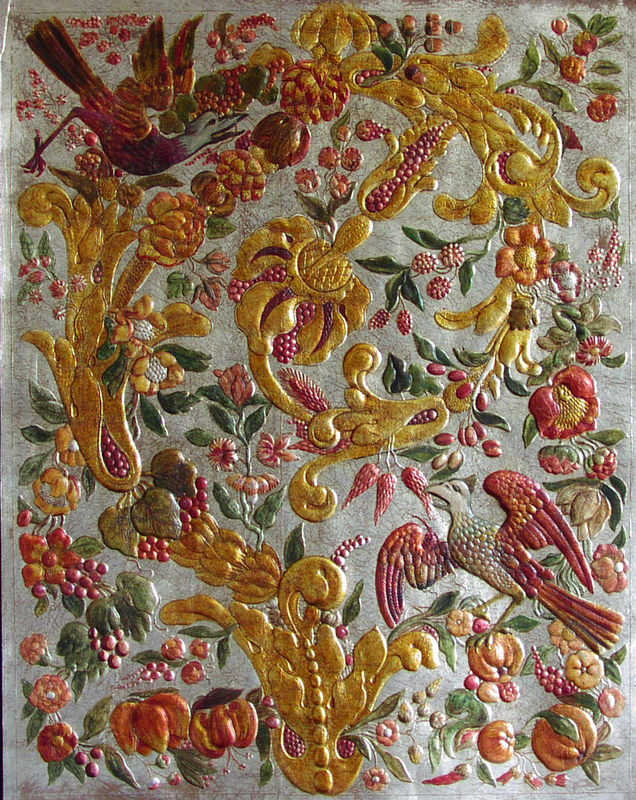 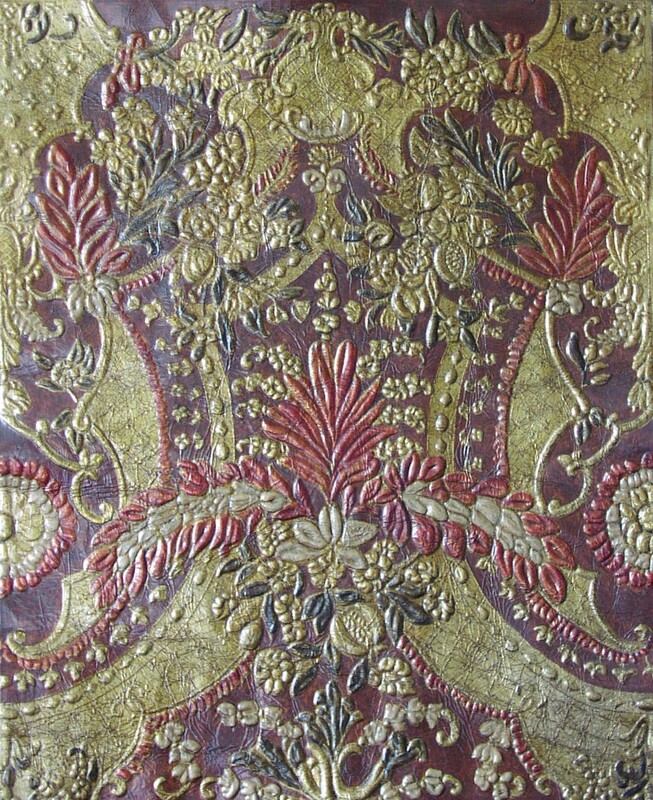 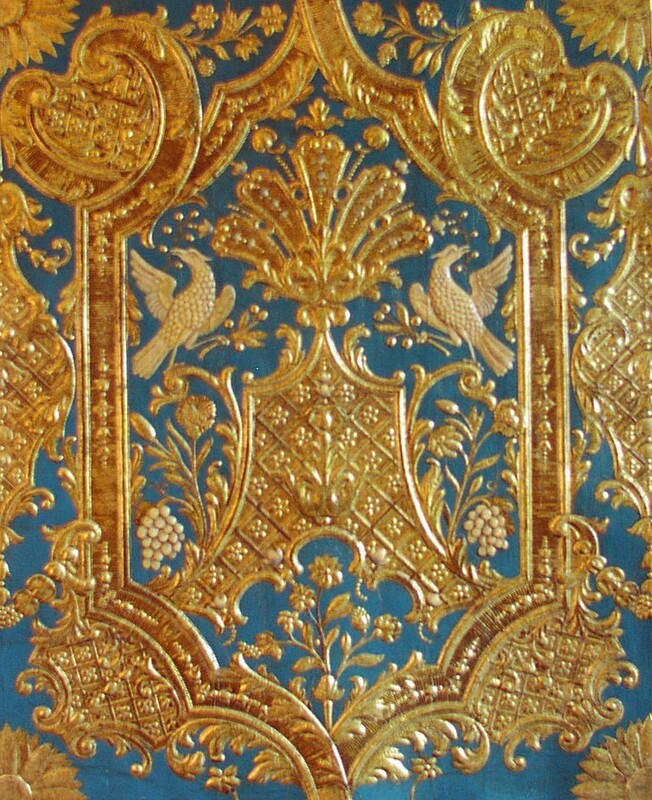 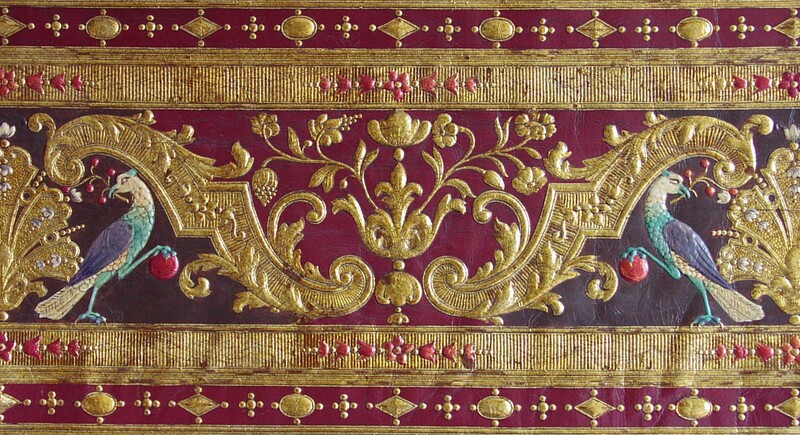 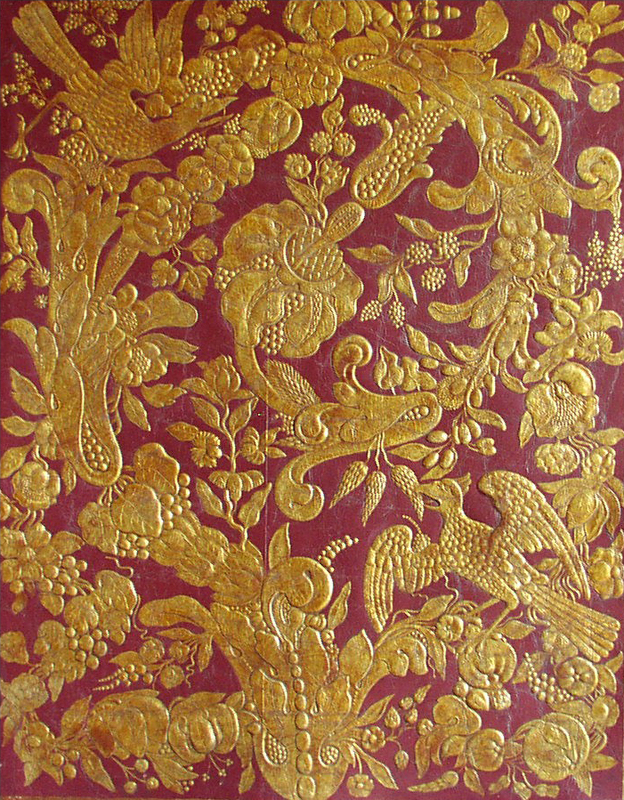 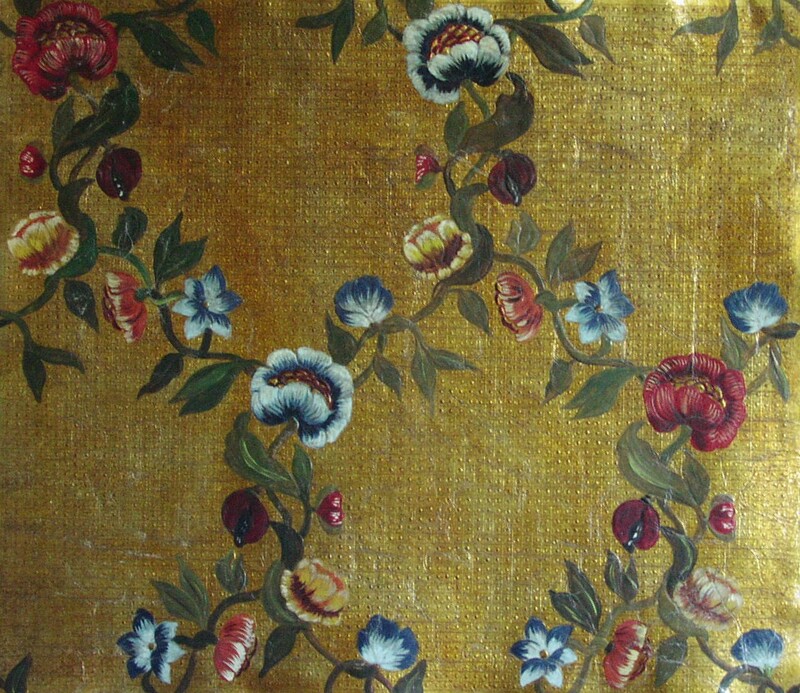 Inspiration for the techniques used in creating gilded, embossed leather comes from the 1677 "secret book" of Han Verneulin found in the archives of Mechelen, Belgium. 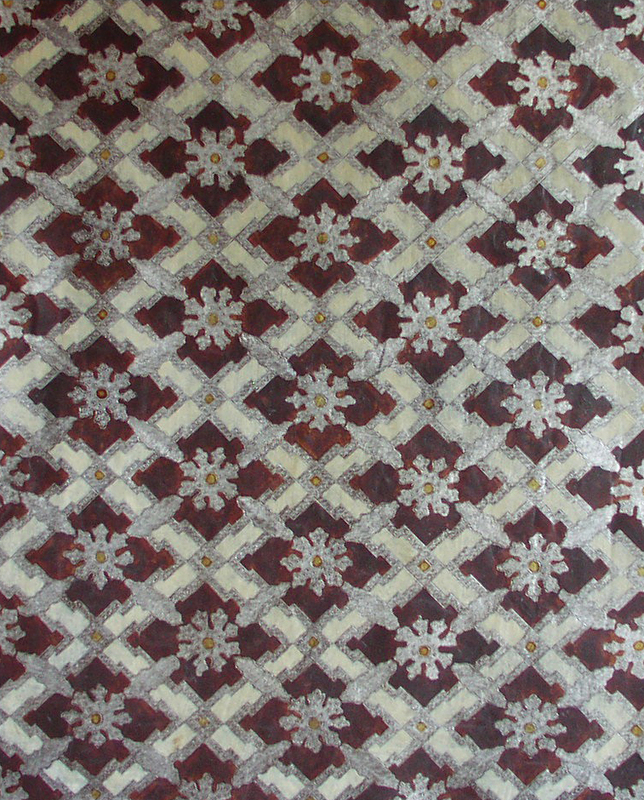 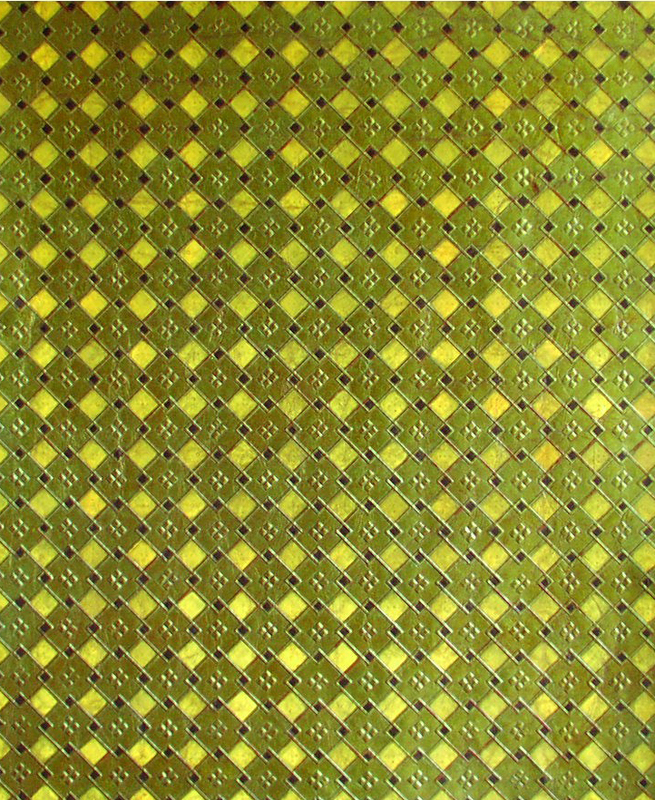 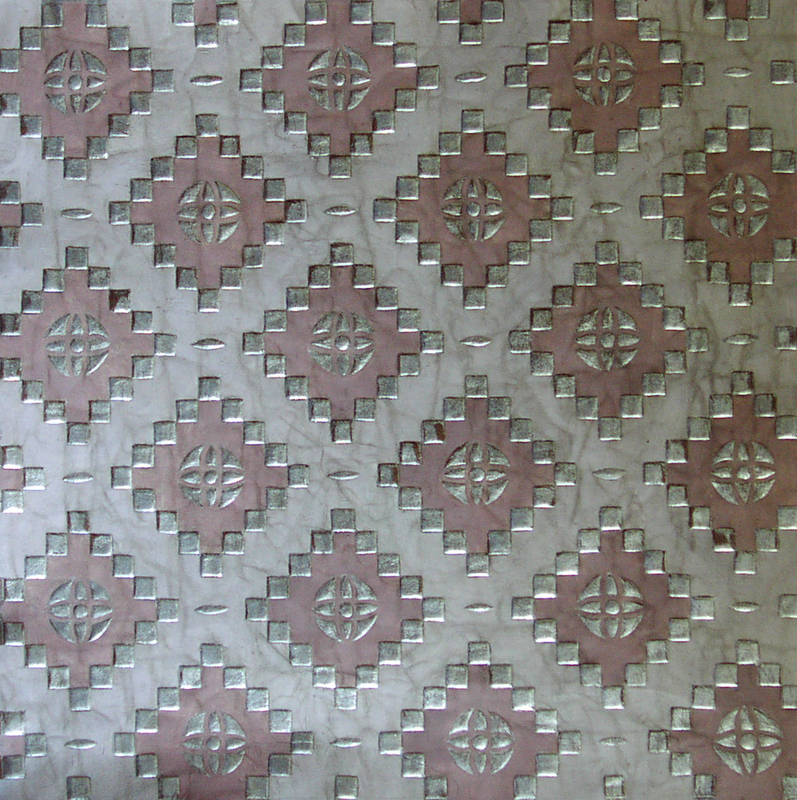 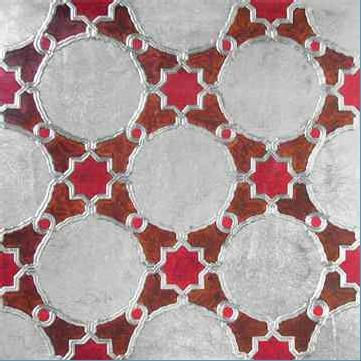 Documented, archival designs are a main source of the patterns offered. 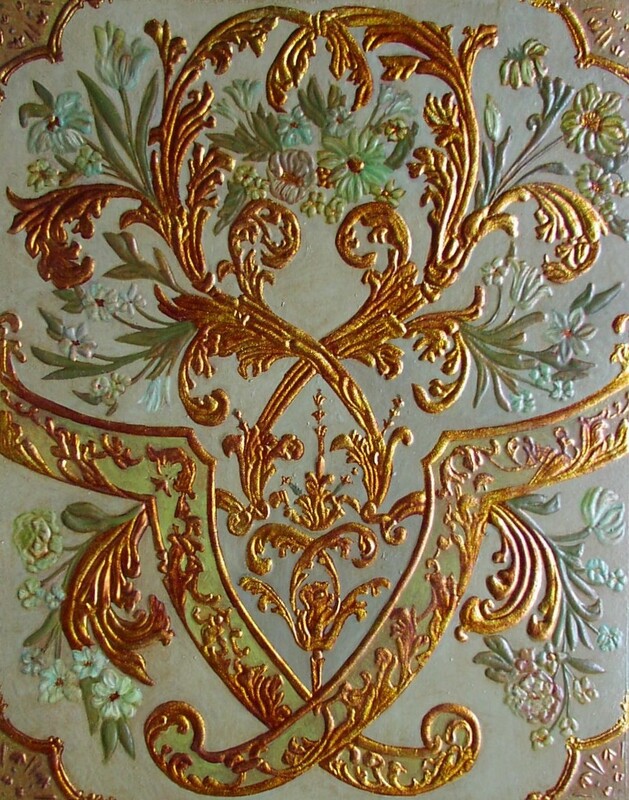 All materials used are of the very highest quality. 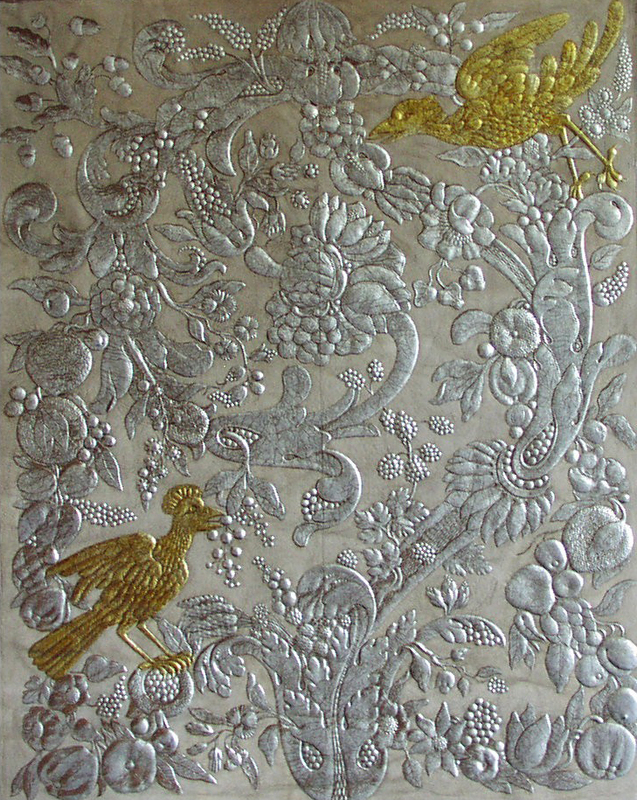 For the embossing, all moulds are hand carved in-house. 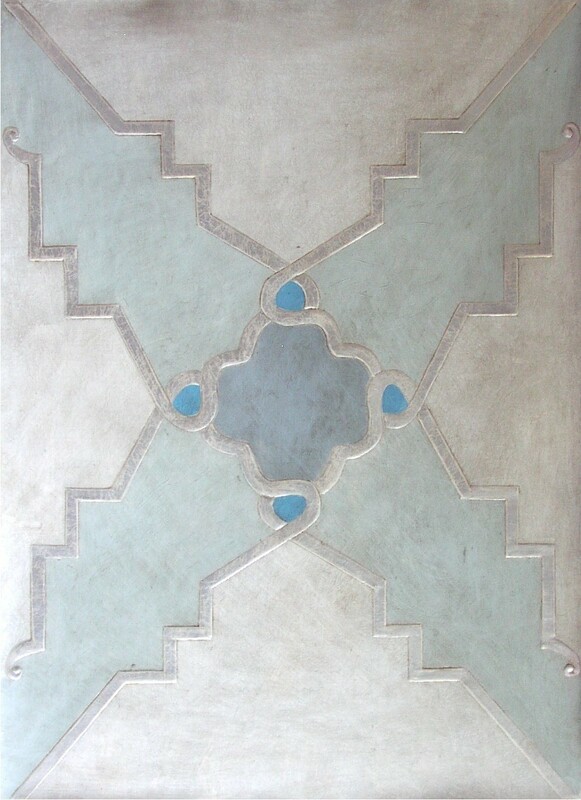 New custom moulds can be made to meet the design requirements of individual customers. 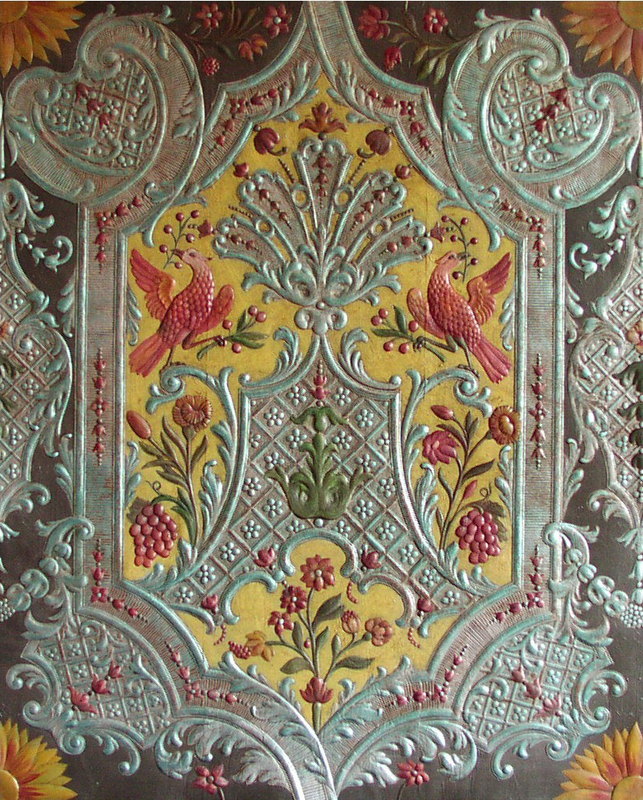 All paints and finishes are applied by hand. 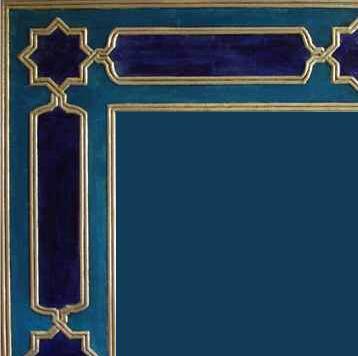 Every panel is produced to order. 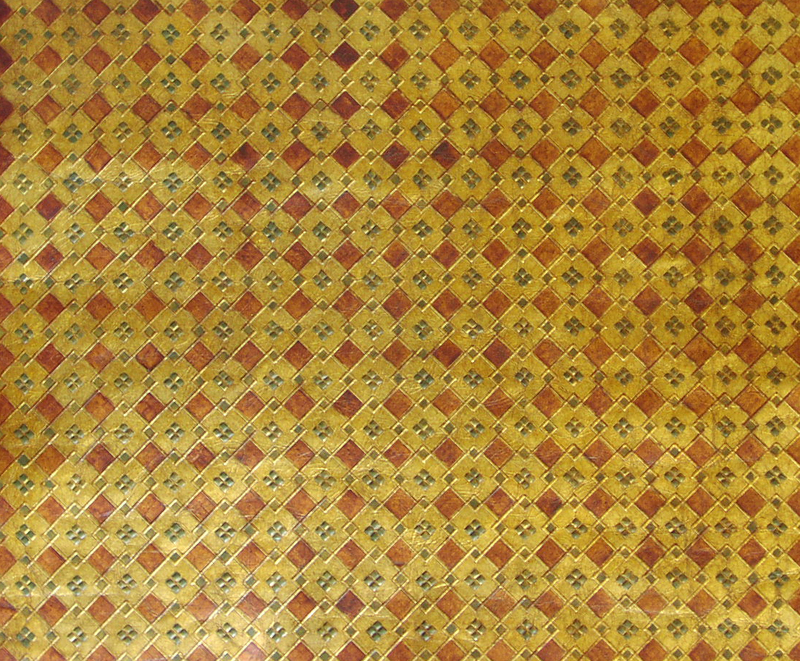 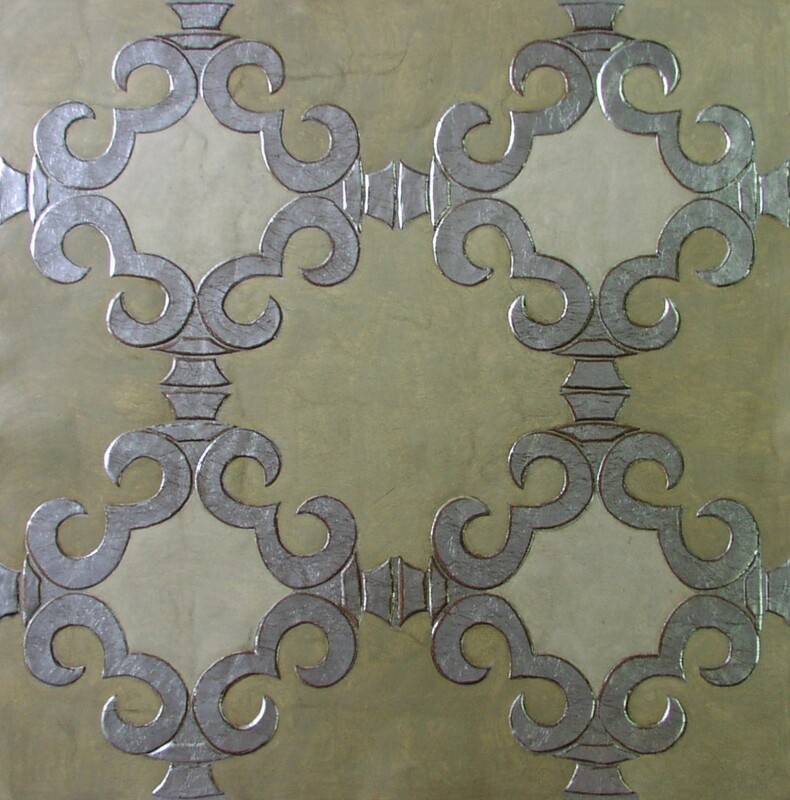 Whether used for walling, room dividers, or even upholstery, Luston Goudleder embossed gilded leather will add a touch of old world elegance to any interior space.